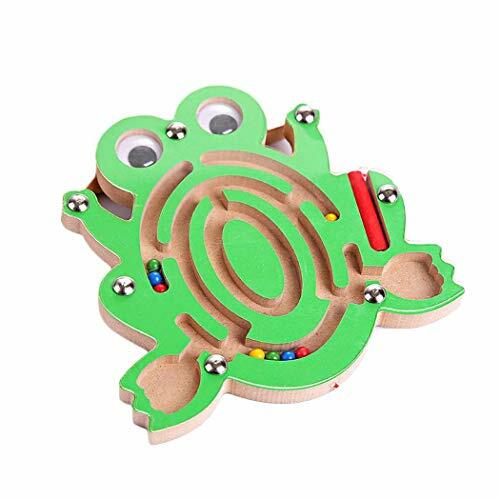 Material: WoodColor: Yellow,Green,Orange,Red,Orange RedPentagram Shape Size: 15 x 15.3cm/5.9 x 6.0inchFrog Shape Size: 15 x 14.7cm/5.9 x 5.8inchMonkey Shape Size: 15.2 x 14.2cm/6.0 x 5.6inchLadybug Shape Size: 14.8 x 12.3cm/5.8 x 4.8inchFish Shape Size: 13.2 x 16.5cm/5.2 x 6.5inchShape: Animals ShapePuzzle Style: Sliding PuzzleAge Range: > 3 yearsGender: UnisexQuantity: 1pcsFeatures:Three-dimensional solid hand-finished brushed.multi-function, educational toys, eye-hand coordination exercise.Surface matte, not easy to fade.Beautiful, lightweight, easy to wear.Package Content: 1 x Magnetic Maze ToysNote: Due to the difference between different monitors, the picture may not reflect the actual color of the item. Race all around the bead maze!Small size? Big fun! This maze features 3 complex, fully-featured metal tracks: the blue corkscrew, the yellow roller coaster, and the red hairpin turns. 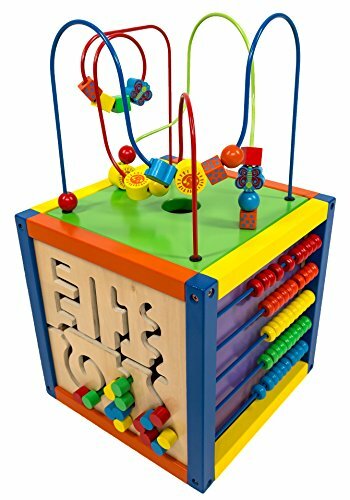 Your little one will love navigating the twists, turns, small hills and big drops with all the different shapes and sizes of beads!As little fingers guide the multi-colored, solid wood beads along the three wire mazes' twisty-tight corners, they'll be building motor skills, hand-eye coordination, even shape and color recognition. 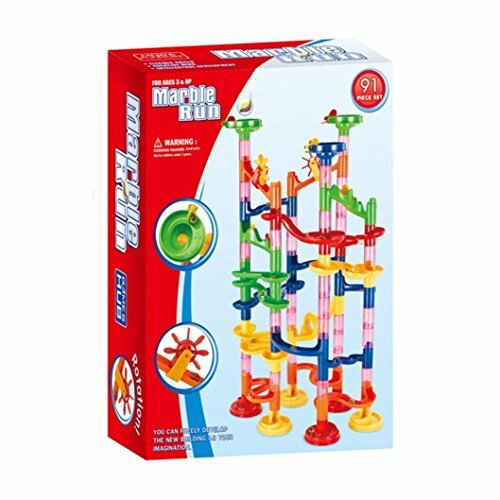 And with a compact frame, this is learning that will travel!Why You'll Love It:Measuring just 6.25" by 5.25", this bead maze is extra compact. Of course, it plays great on the floor, but it fits in play pens, in pop-up play tents, in cribs, and thanks to the no-slip foam feet, is perfect for coffee tables, desks, even on highchair trays! Best yet, the space-saving design lets you slip this bead maze right into a diaper bag or backpack. Take this classic toy anywhere, anytime, with ease. 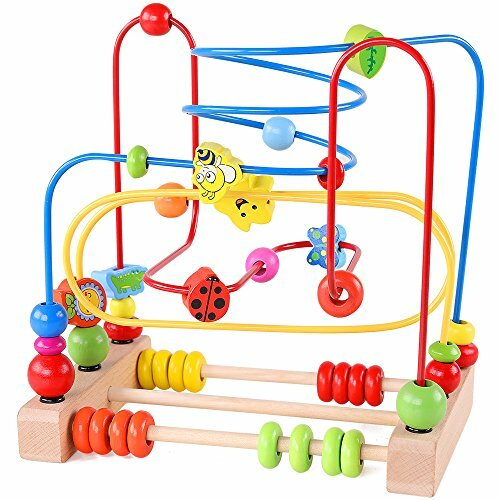 Abacus Game: The wooden abacus (at the bottom of the toy) is made of 16 colorful beads and comes with 3 rows of straight line tracks. 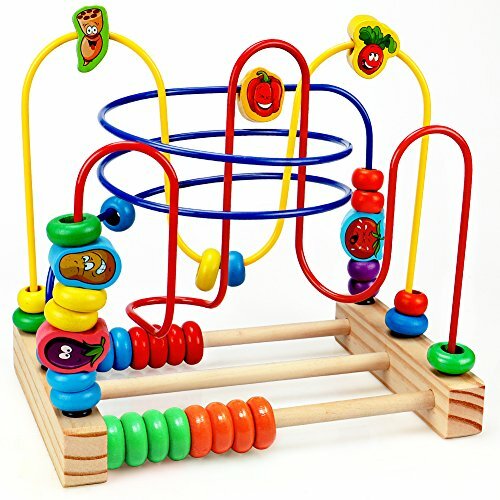 The abacus toy is designed for parents to teach kids the basic computation and to nurture kids' math ability. Good Quality：Baby loves colorful things because it can help keep their attention on the toy longer. Made of quality wood and metal, the metal is secured to the wood and do not break easily. No worry about the baby choking on the small pieces because the toy does not come apart. Smooth-edges piece and water-based paint are harmless to babies. Quality Family Time：Kids are able to spend a long time with this wooden play cube. We encourage parents to play with their children, which is an excellent opportunity to increase parent-child communication. Teaching young toddlers to recognize fruit, shape, and color can help expand their vocabulary, it's a good parent-child game. 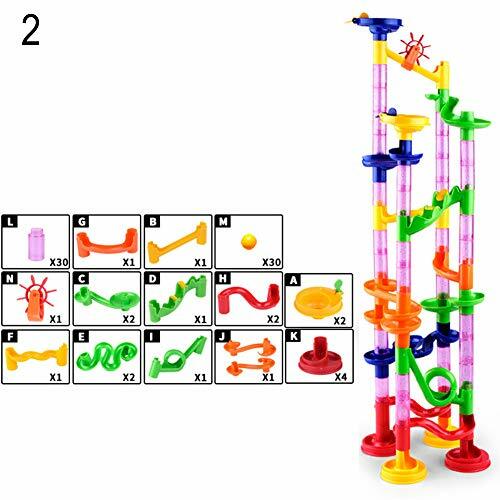 Our product is not only entertaining but also being a good educational toy. 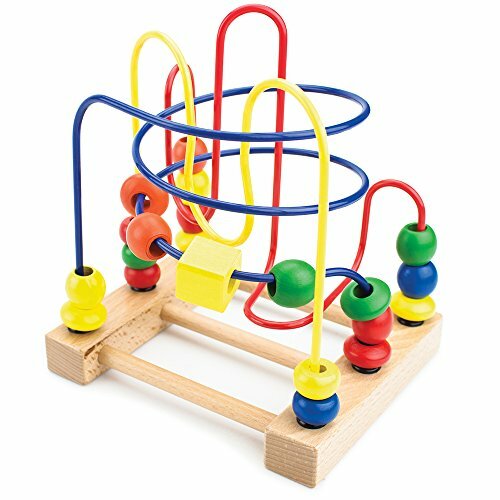 Early Learning Gift：This roller-coaster toy is excellent for challenging kids' mind as a novelty educational gift at Easter or birthday. The bright-colored beads and the patterns are cute. Help to develop kids' knowledge , color and attract children's attention, keep them quiet. 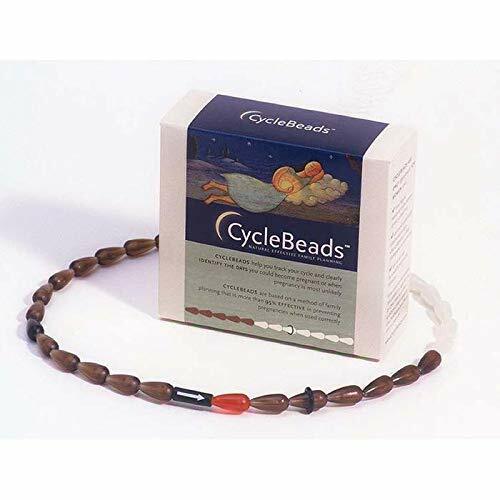 CycleBeads, Helps a Woman Track her Cycle with a Color-Coded String of Beads and Clearly Identify The Days When Pregnancy is Most Likely. Feature: Allows children to get hands-on exercise during the game, Cultivate children's basic knowledge of colors, shapes and common sense from childhood. Through the children's personal experience, to develop children's imagination and creativity. Conducive to hand eye coordination, but also conducive to physical coordination and balance. 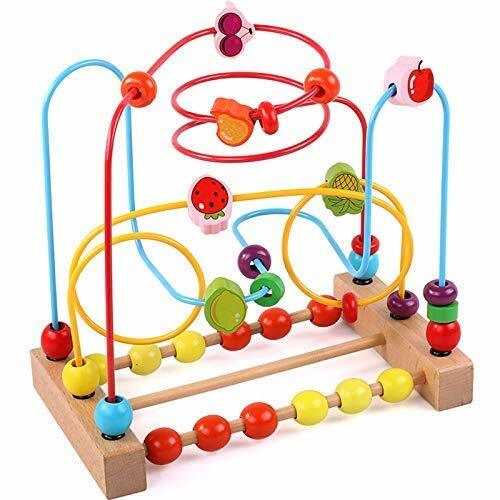 It helps to cultivate children's interest, Parent-child communication, emotional, sensory, intellectual development, mind and hand ability, hearing, interactive toys, grasping, hand eye coordination, other abilities, visual training. 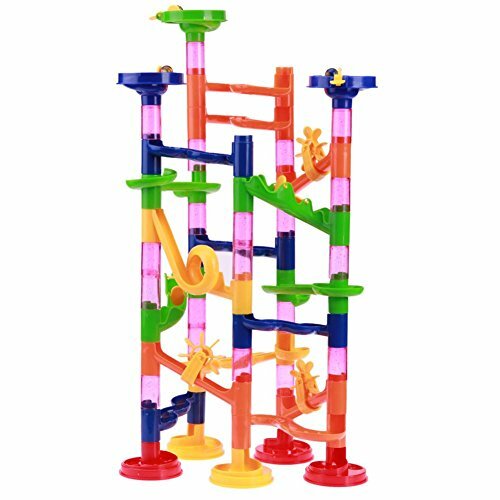 Specification: Item: tunnel blocks assembly beads toy Package: color box Size: approx. 470 x 220 x 220mm/18.50 x 8.66 x 8.66in Net weight: approx. 327g Notes: 1. Due to the different monitor and light effect, the actual color of the item might be slightly different from the color which is showed on the pictures. Thank you! 2. Please forgive 1-3cm measuring deviation due to manual measurement. BACK ON TRACK Equine Horse Exercise Nylon Sheet Heat Therapy Black 72"